If you’re looking for a new broadband service for your business, or you’re considering switching suppliers, which service should you choose? Naked DSL is a service delivered over the copper network but on a separate line to your existing and current lines and internet connection. With a Clothed DSL line, broadband is delivered in conjunction with a traditional copper phone line. 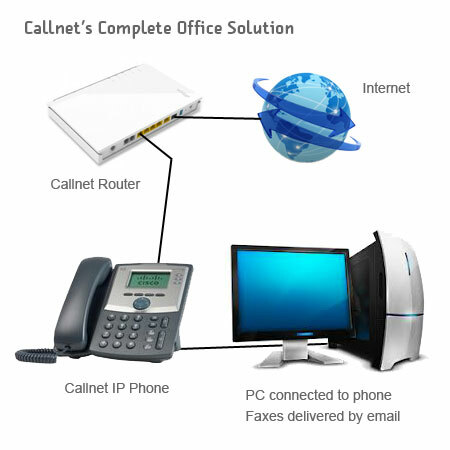 If you are thinking of switching your business communications from an existing supplier over to Callnet, our preference for new business internet installs is to provide Naked DSL. The benefit of installing Naked DSL vs Clothed, is the ability for us to run a separate broadband connection to your business in parallel with your existing connection. This means there’s limited risk to your existing communications and connectivity and allows for full testing of the new service before cutting over. Naked DSL is a broadband only service, with voice calls typically being made and received across the internet via VOIP or Voice Over IP. Callnet supplies all of the phones and modem equipment required to connect your business for voice and data. Naked DSL is also more cost effective than Clothed. Article published on Monday, September 2nd, 2013 and is filed under News.